Why am I always the last person to jump on the "cool products" band wagon. Where was I when everybody was buying this product and reviewing it? I honestly have no answers to those questions haha! But it's better late than never right? I've been using the sleek face contour kit (which is a really good product also) for a long time but this bronzer just changed my contour game. The packaging of this product is very simple. It comes in a plastic case with a transparent cover so it doesn't have a mirror. 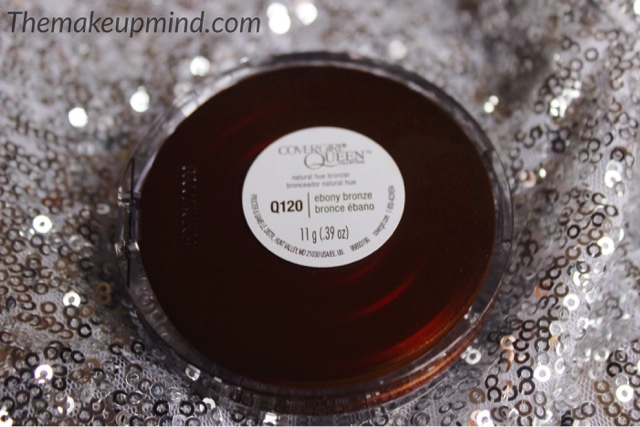 The product itself is a very warm dark brown with a slight reddish undertone. It has very little specs of glitter inside it but don't worry, it's not visible on the face one its applied. 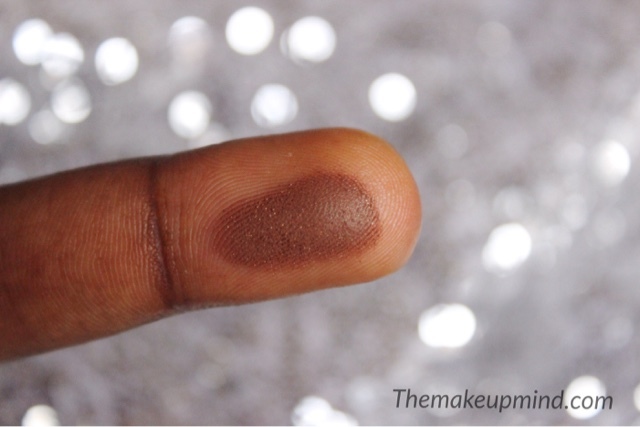 This product applies smoothly to the skin and doesn't come on too harsh on the skin, neither does it look ashy. One major problem I had with my sleek face contour kit in dark is that sometimes you might let yourself go and it would just end up looking really harsh on the skin. 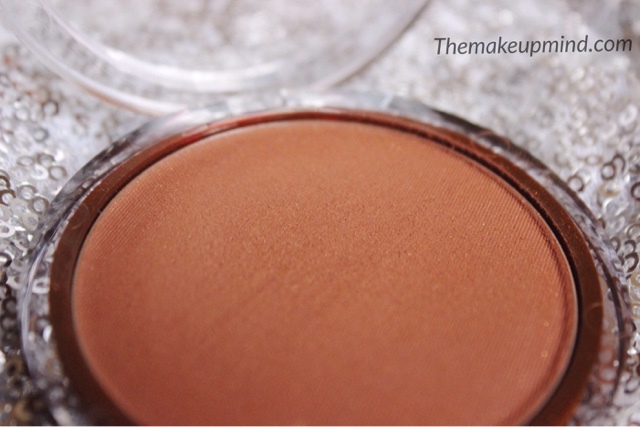 I also love how warm this shade is on the skin and it compliments dark skin wonderfully. Another thing I love is the worldwide availability of this product and it is also really affordable! 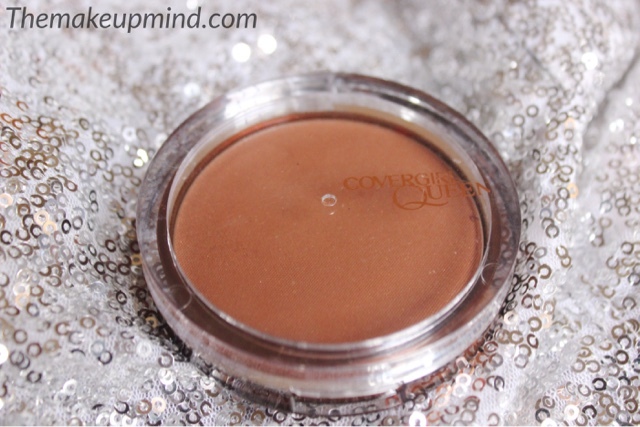 I never in my wildest dreams thought that a bronzer would work really well for contouring but this product has changed my perspective on that. Don't forget to share this post to your friends on social media! Ohhh I've been looking for a good new bronzer to try!